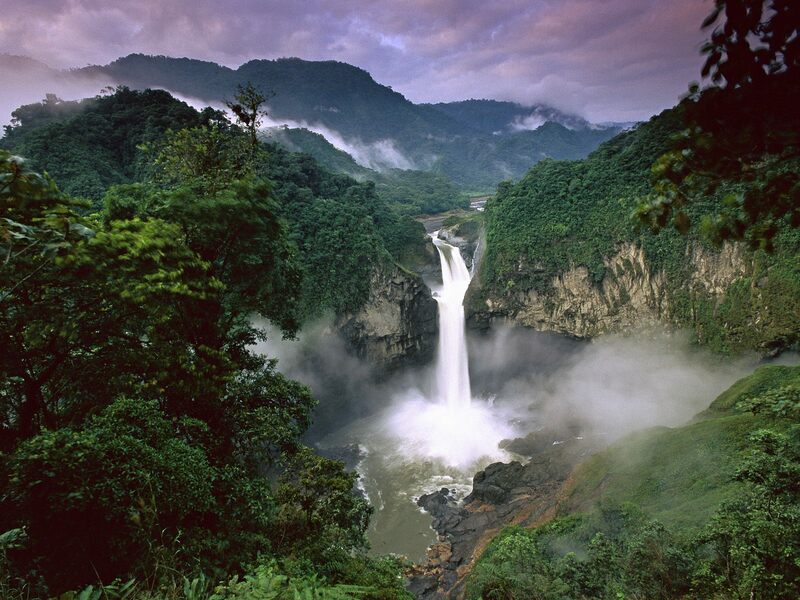 Yasuni National Park in Ecuador has been dubbed the most diverse place in the world. The nearly 4,000 square miles are home to 150 species of amphibians, 121 species of reptiles, 382 species of fish, 596 species of birds, over 100,000 species of insects, and a number of un-contacted indigenous tribes. It comprises a mere 0.15% of the Amazon Basin but holds almost 1/3 of its amphibian and reptile species. This area is teeming with life, and yesterday, the government of Ecuador approved a plan to begin drilling for oil inside the boundaries of Yasuni National Park.